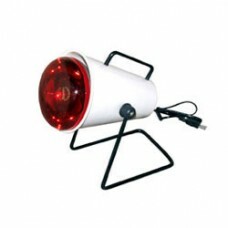 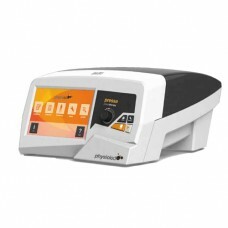 Pneumatic Compression Machine•Rated Voltage: AC 110~240V 50/60Hz •Massage Mode: Sequence/Circul..
New Combination OF LASER with MICRO CURRENT (Stimulation)-Pain Management through the combination of..
Infra Red Lamp is used in physiotherapy clinics or departments for:Relieving painReducing Inflammati..
Power Gym Static Cycle with Analog MeterRuggedly Built Tubular Steel Frame Stands Solidly On Prope..
Power Stretch Exercise Bands (Latex free) used for Stretching exercises for both upper and lower bod.. 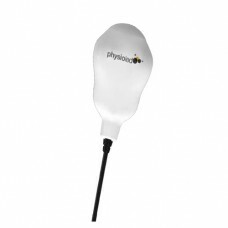 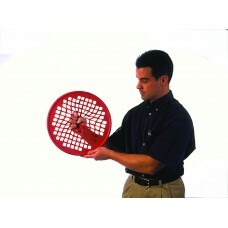 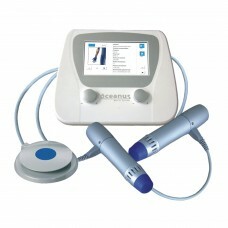 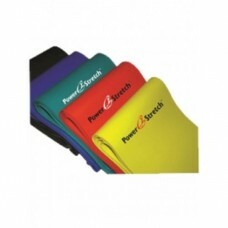 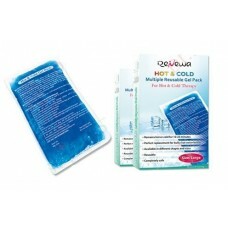 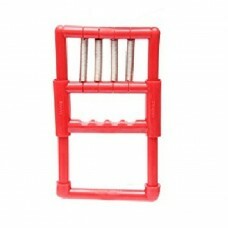 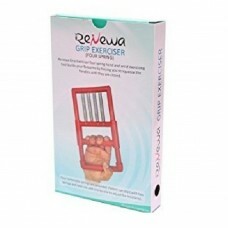 It is a versatile and effective resistance exerciser for finger, hand, wrist & forearm therapy a.. 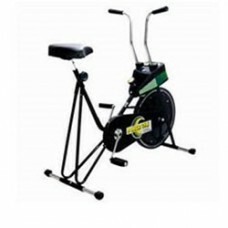 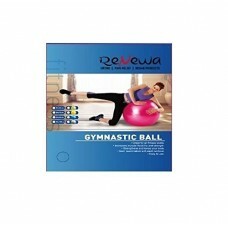 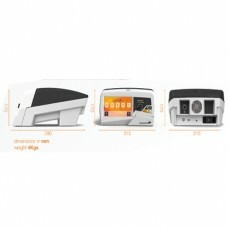 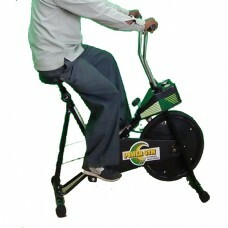 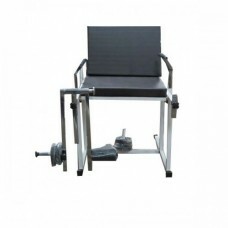 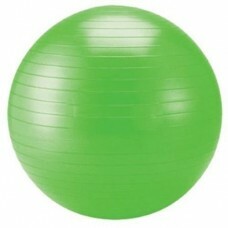 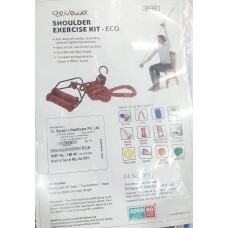 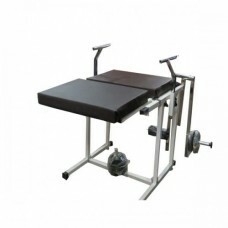 Designed for effective administration of progressive resistance exercise to the knee joints muscle g..
Renewa Anti Burst Gym Ball with Pump - 100 cmRenewa Anti Burst Gym Ball is a versatile fitness train..
Renewa Anti Burst Gym Ball with Pump - 65CMRenewa Anti Burst Gym Ball is a versatile fitness trainin..
Renewa Grip Exerciser Four Spring (spring loaded) Features: Useful for increasing the strength of fi..
Renewa Hot and Cold Gel Pack (Medium) (Blue)Renewa hot and cold gel pack medium size from dr sayani'..
Renewa Shoulder Exercise Kit - ECOShoulder exerciser kit: Features: tubular constructed wall mountin.. 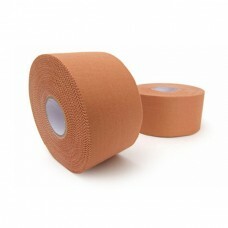 Rigid Tape (2.5cm W X 13.7m)used by the physiotherapist in the physiotherapy treatmentNote:- Product.. 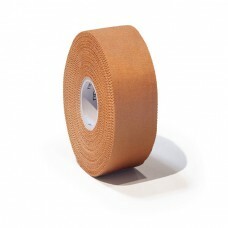 Rigid Tape (3.8cm W X 13.7m)used by the physiotherapist in the physiotherapy treatmentNote:- Product.. 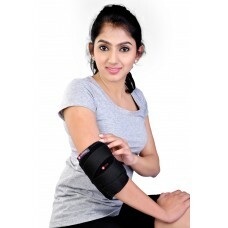 Rigid Tape (5cm W X 13.7m) used by the physiotherapist in the physiotherapy treatmentNote:- Products.. 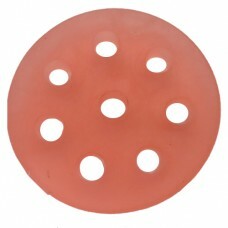 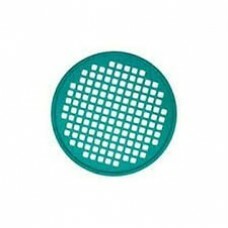 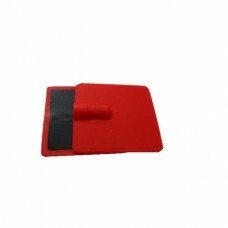 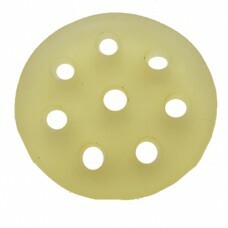 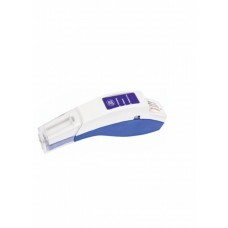 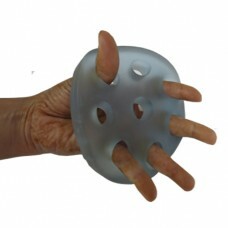 Round Gel Finger Exerciser is used for the exercise of fingers , Such as finger extension. 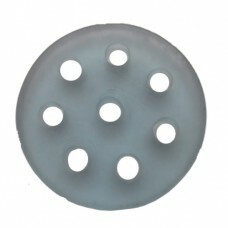 Colo..
Rubber Pads or Electrodes For Physiotherapy Muscle StimulatorSize Of Pads: 5cm x 5cmSet contains: 2 ..
SandPuppy Cold StrapPain and injuries are common for athletes. 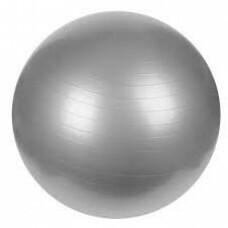 When the excitement of a win or a f.. 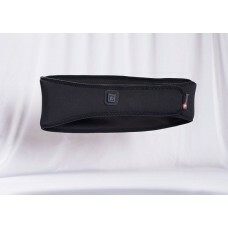 The SandPuppy Fitbelt is a portable back pain relief device. 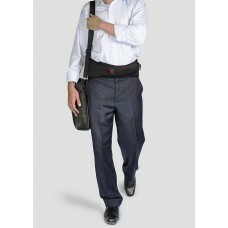 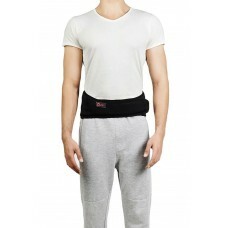 Through variable heat, it soothes achin..
SandPuppy Fitbelt is the ideal choice for people with tiring and busy lives. 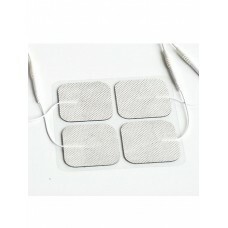 Back pain is an extreme..
SandPuppy Strappr - Joint Pain Relief Heating Pad (For knee, neck, ankle, wrist, shoulder and elbow)..
Besmed Tens Unit Acessories Set Includes: 4cs of Self adhesive electrodes.Note:- Products Can b.. 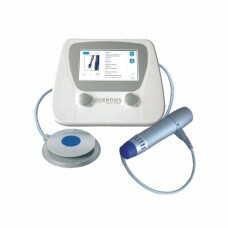 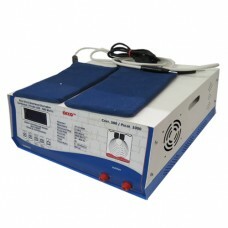 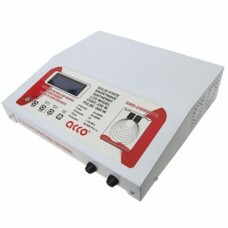 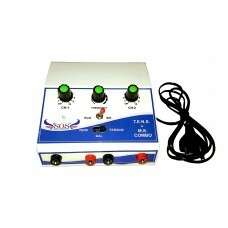 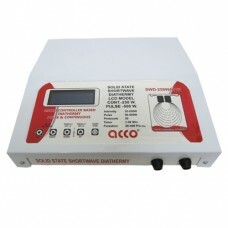 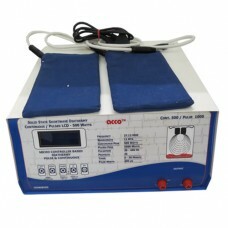 Solid State Shortwave Diathermy 250 watt(Continuous & Pulsed) is a more advance compact an..
SOS Combo Muscle Stimulator + T.E.N.S. 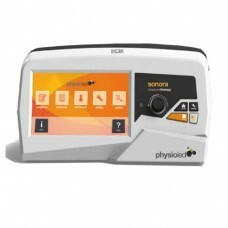 SOS Combo Muscle Stimulator + T.E.N.S.Tens 2 channel is fully digital with digital treatment ..
TENS is a dual-channel battery powered multi function deviceElectrical Nerve Stimulator (TENS) and P..